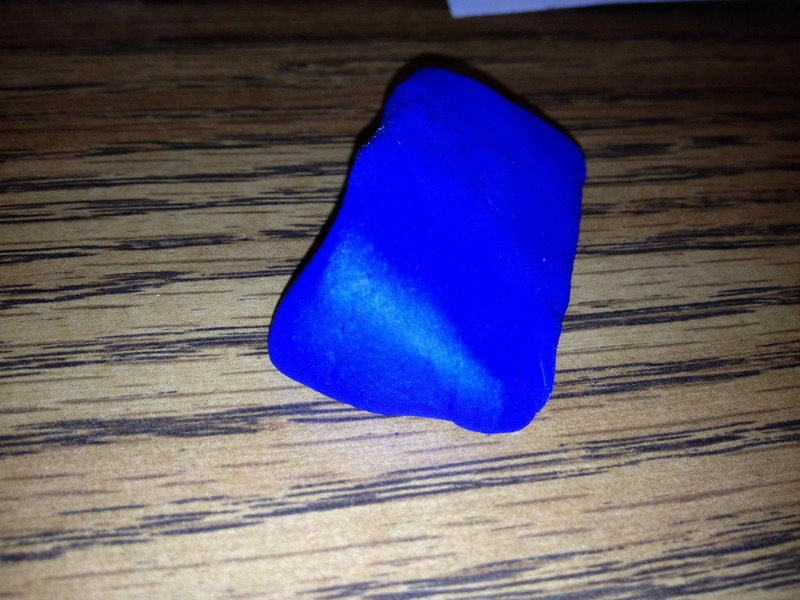 This entry was posted in Activities, Geometry and tagged geometry, hands-on, learning, math, play-doh, volume by I Speak Math. Bookmark the permalink. 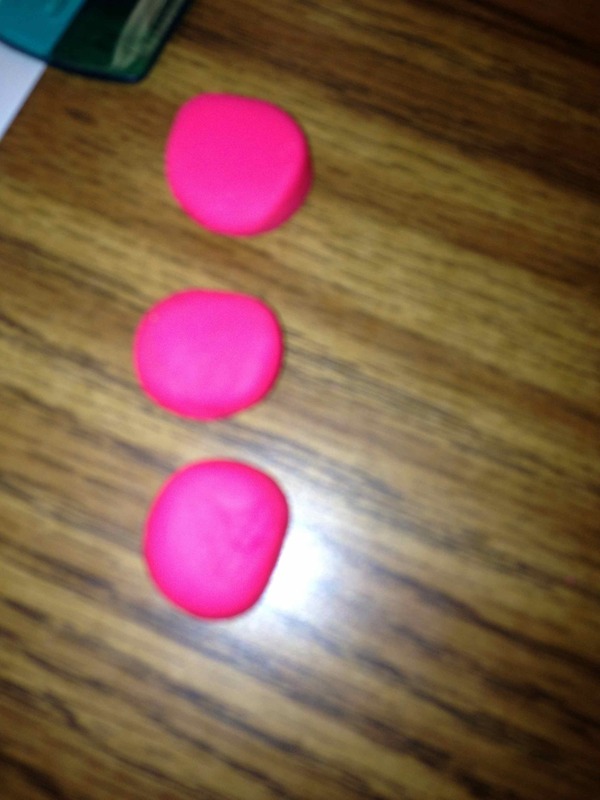 My students love when we have Play-Doh days! In addition to volume, we use the Fun Factory to model functions (as an input/output model). 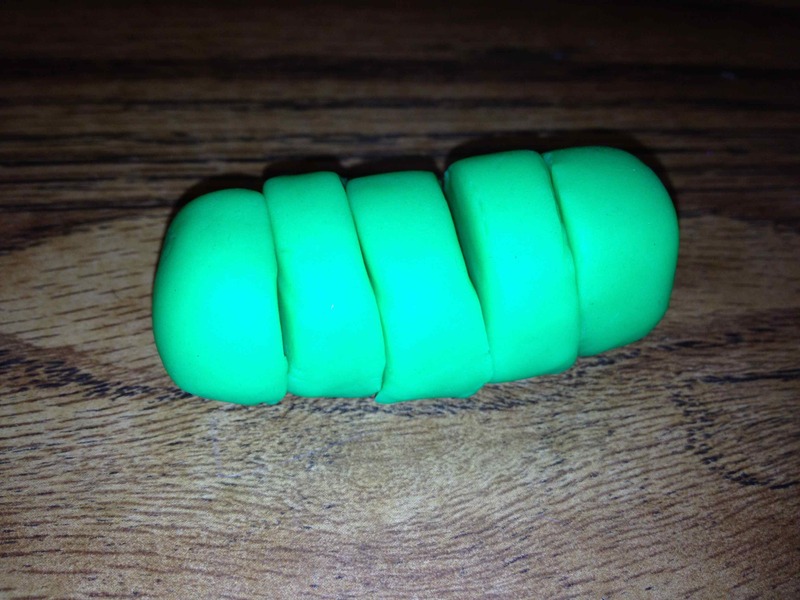 We didn’t do volume in 8th grade this year, but I have extended this to spheres as well — and they measure volume by smooshing a sphere (technical term) into a cylinder with the same radius. This ends up being 2/3 of the height of the sphere, and they can then discover the formula used for volume of a sphere as well. It’s more of a high school-level activity, but not beyond the grasp of middle schoolers. I love the sphere idea! I just taught volume of spheres last week, and that sounds so much more memorable and engaging than the video I showed. 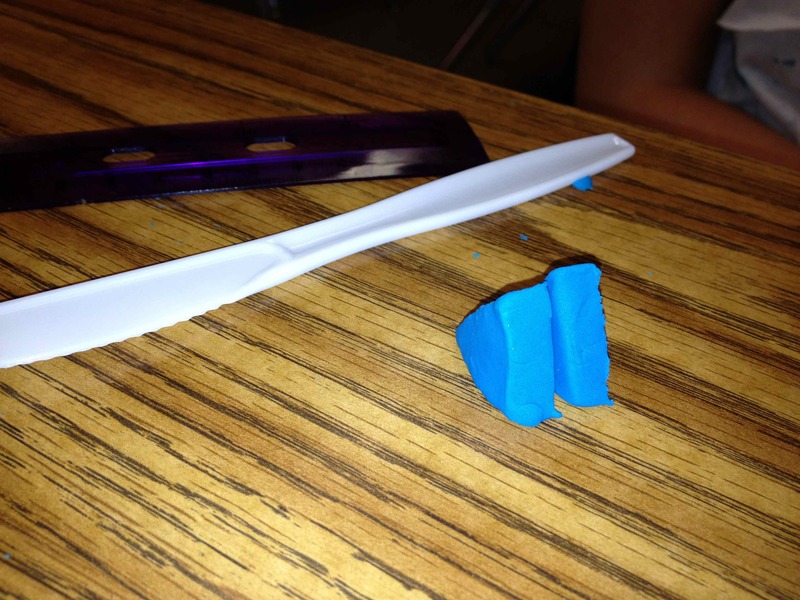 This is also a perfect set up for the understanding of volumes in calculus. Great activity! Hey Michael! Great to hear from you on my blog. I’m so glad that you liked the volume activity! Please let me a if you have any questions at all. The kids LOVED this one! 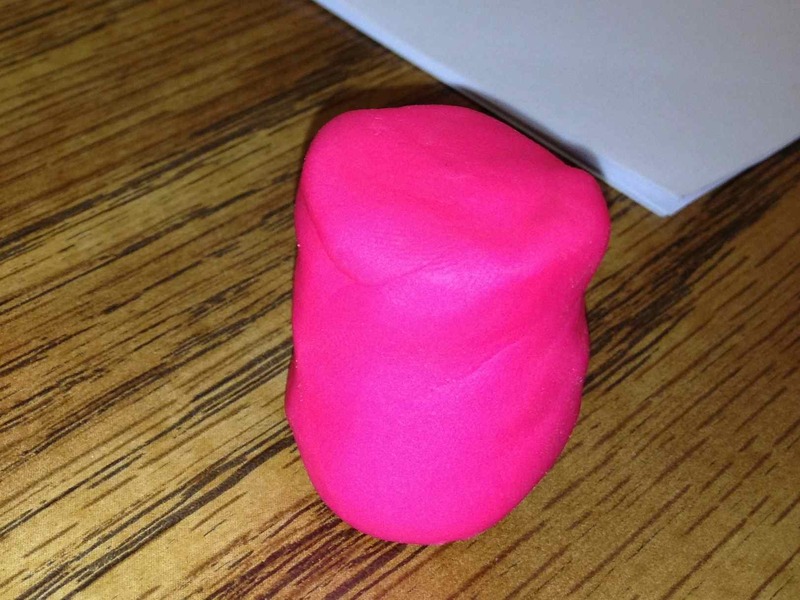 Even more fun, have students make their own playdough. Using fractions (1 cp. baking soda, 3/4 cup water, 1/2 cup corn starch) – have them double the recipe=multiplying fractions, have them half the recipe=dividing fractions. My kids loved it! 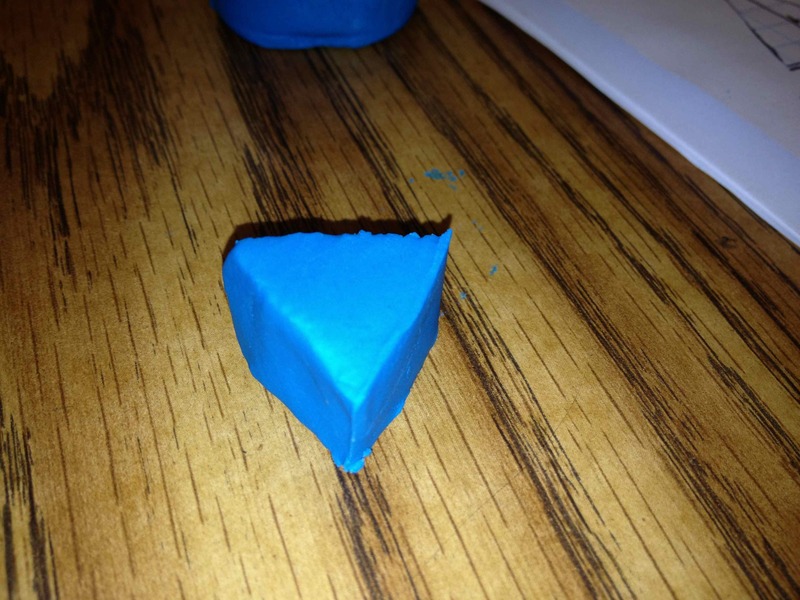 For volume: I have some volume shapes that can be filled w/ liquid. As an intro./hook to volume I plan to have them fill the shape with water (I have eyedroppers and funnels to make it easier), then pour the water out into a measuring cup. This will give them a picture/understanding of volume (the amount of liquid needed to fill something). 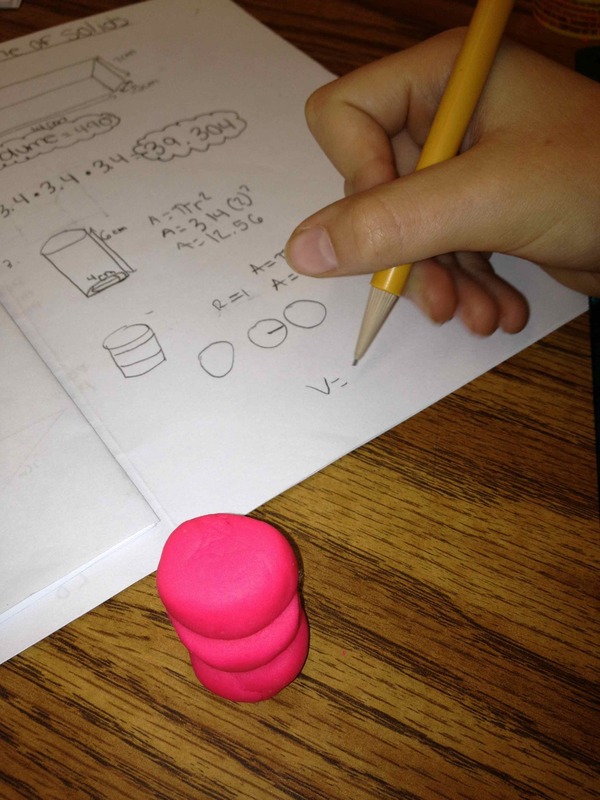 Later we will use the same shapes and the formula for volume (cylinder=3.14xr^2xh). 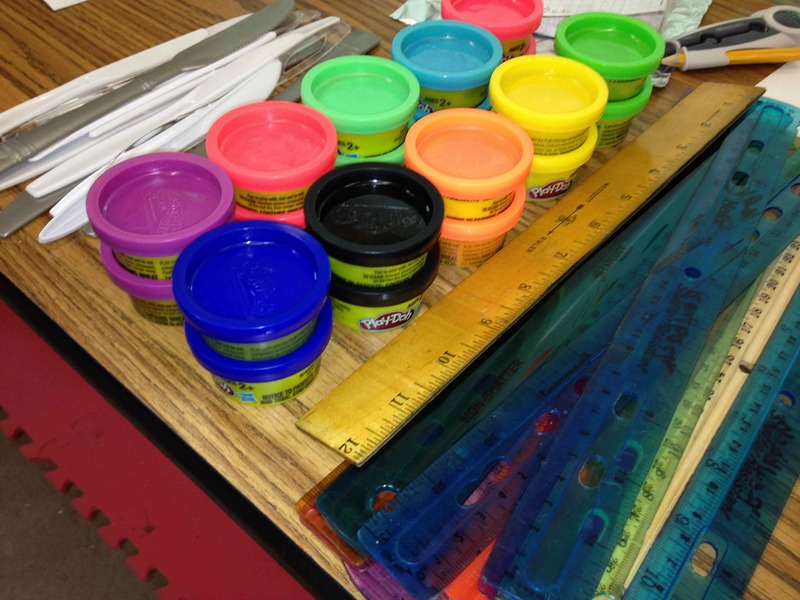 “How did your very basic measurement compare with the findings when the formula was used”? I will be using this activity in the next week or so! THANKS! Volume has become a more heavily focused areas for 5th grade CC!